Call Now for Dental Implant Services! Are you having dental problems? Oak Street Dental North Aurora can help you. We provide quality dental care to residents in north Aurora and surrounding areas. Our dentists have expertise and experience in all aspects of cosmetic dentistry, restorative dentistry and general dentistry, that can help you achieve the best possible long-term result. At Oak Street Dental North Aurora, our dental hygienist will examine your mouth for signs of oral diseases, and provide preventive dental care. We provide comprehensive dental care for people suffering from common oral health problems that require necessary care. We also offer dental implants which can effectively replace missing teeth and are designed to blend in with the remaining teeth. Dental implants can be used to replace multiple teeth through a variety of treatment solutions. Call (630) 518-4215 today to see how implants can literally change your life! One of the many highlights of Oak Street Dental North Aurora is that it has made two of the most needed, sought after, and expensive treatment options, more affordable. Orthodontics or braces and dental implants can literally change a person’s life by not only optimizing function and health but providing an esthetic solution to crooked and missing teeth. 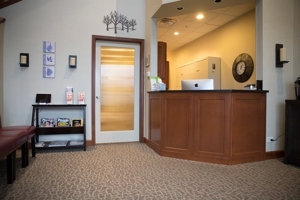 Oak Street Dental North Aurora, has not only made these two treatment options affordable but utilize state of the art materials used by some of the most expensive dental offices in the nation. 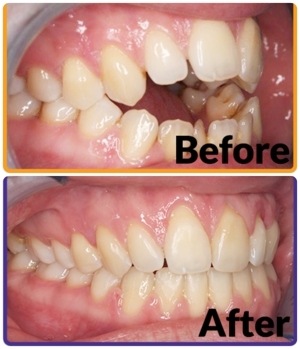 Call now to set up your personal consultation and get you on your way to the smile of your dreams! Call Us at (630) 518-4215. Looking for a Dental Clinic Nearby? Call Now! Copyright © 2018 oakstreetdentalnorthaurora.org All rights reserved.